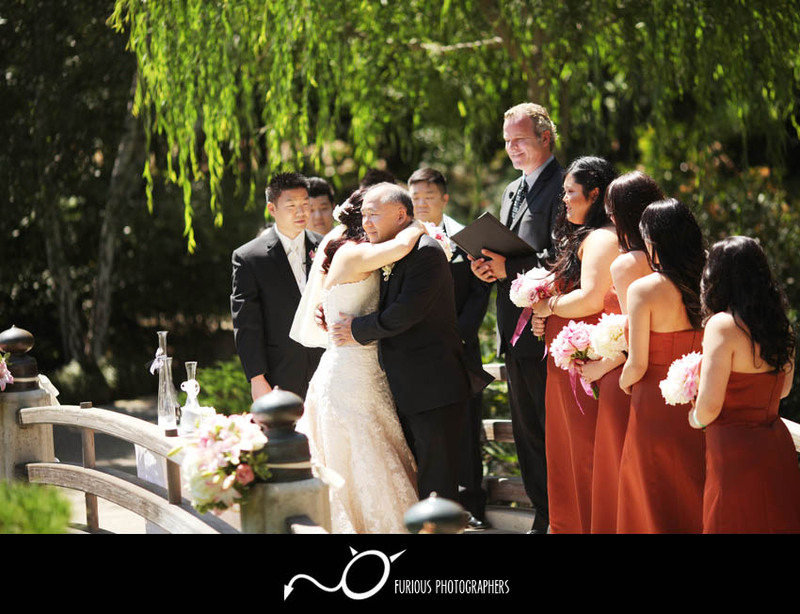 It was a wonderful day in Long Beach (Los Angeles County) where Christy and Mike tied the knot over at Long Beach Japanese Garden. 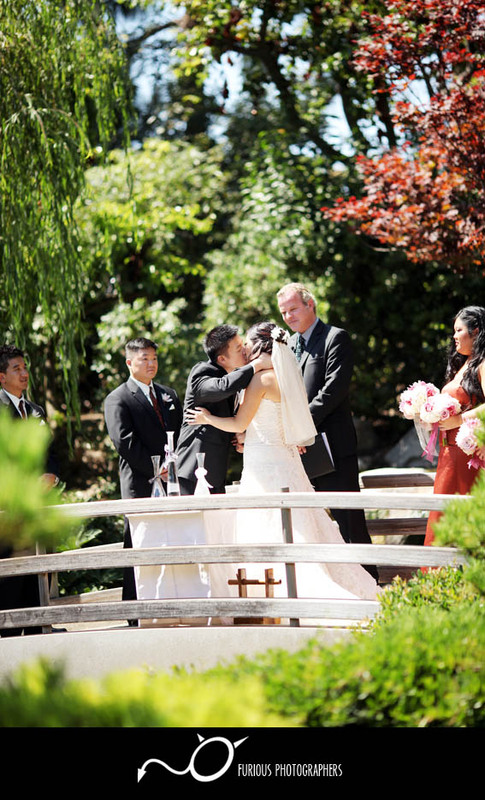 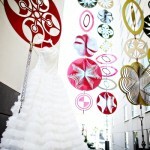 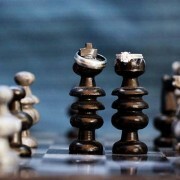 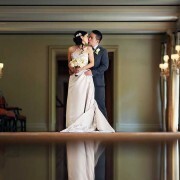 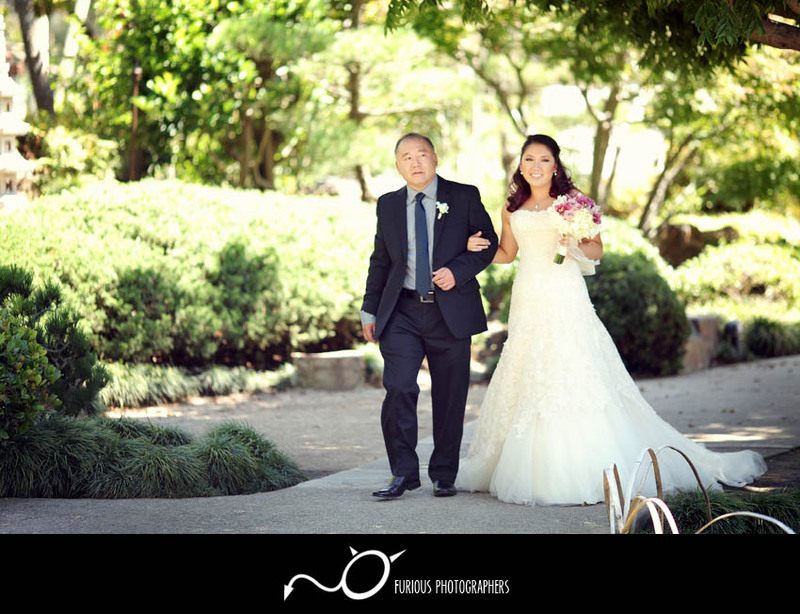 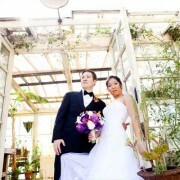 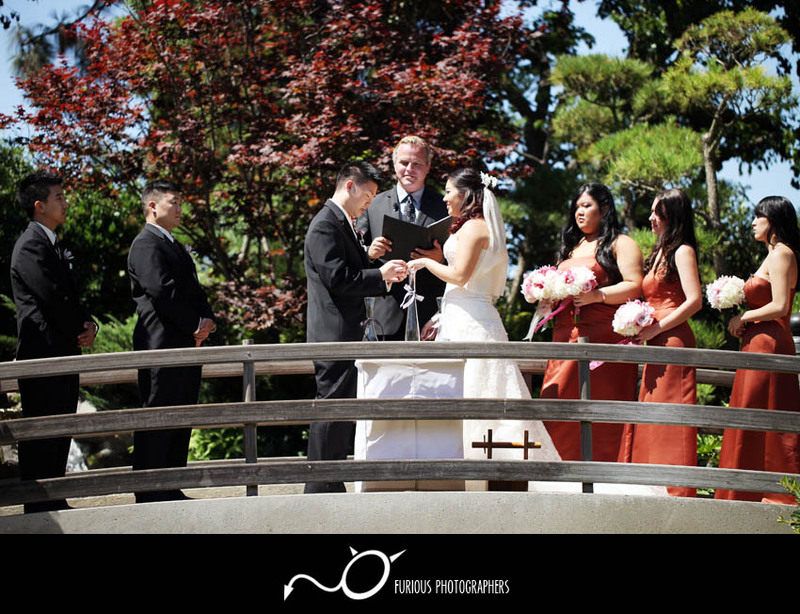 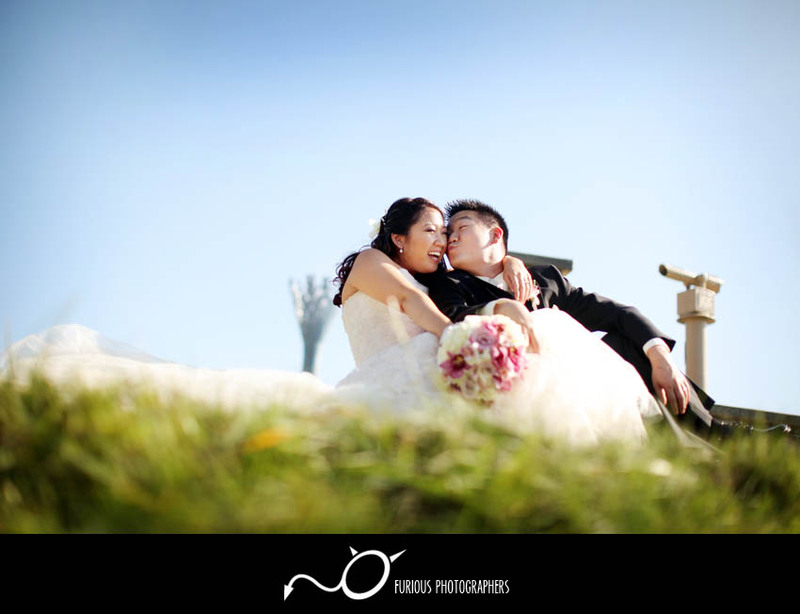 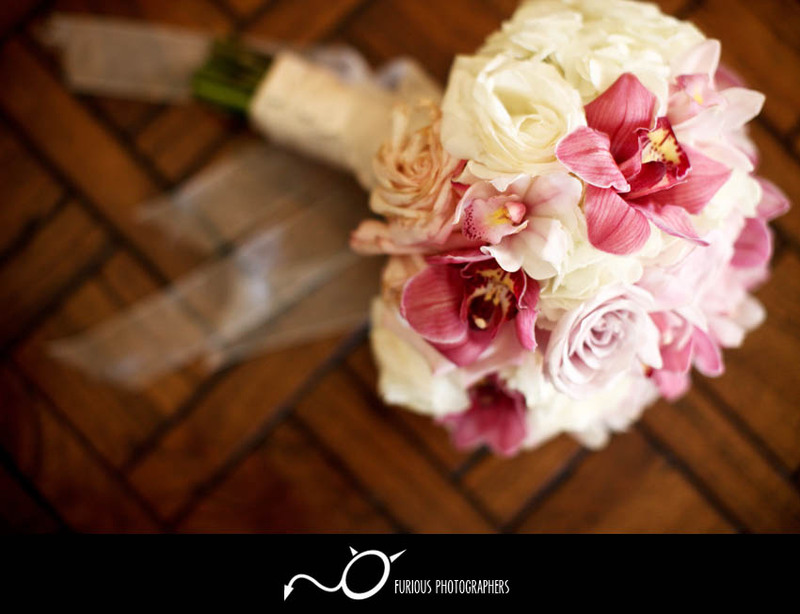 Wedding photography here is always a real treat since Long Beach Japanese Garden is truly a gem in this fair city. 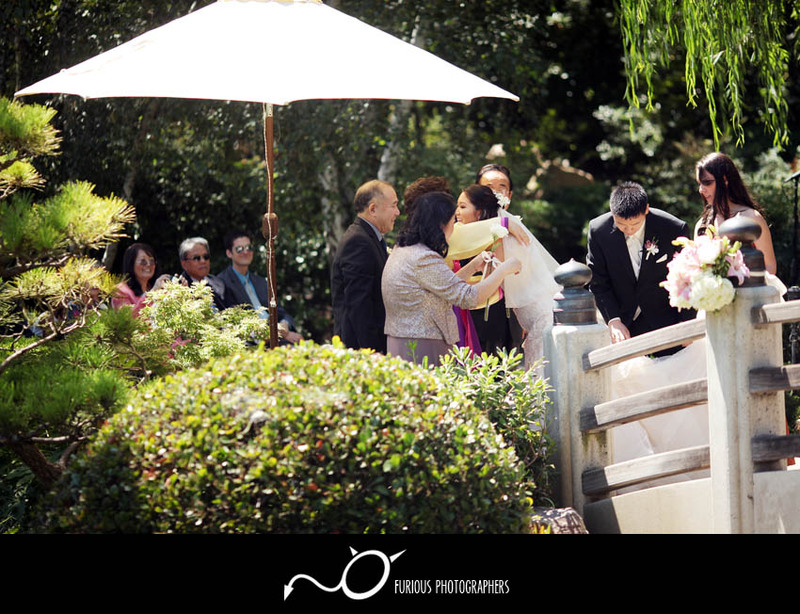 Please enjoy the wedding photographs taken here at Long Beach Japanese Garden in Los Angeles County by yours truly, Furious Photographers. 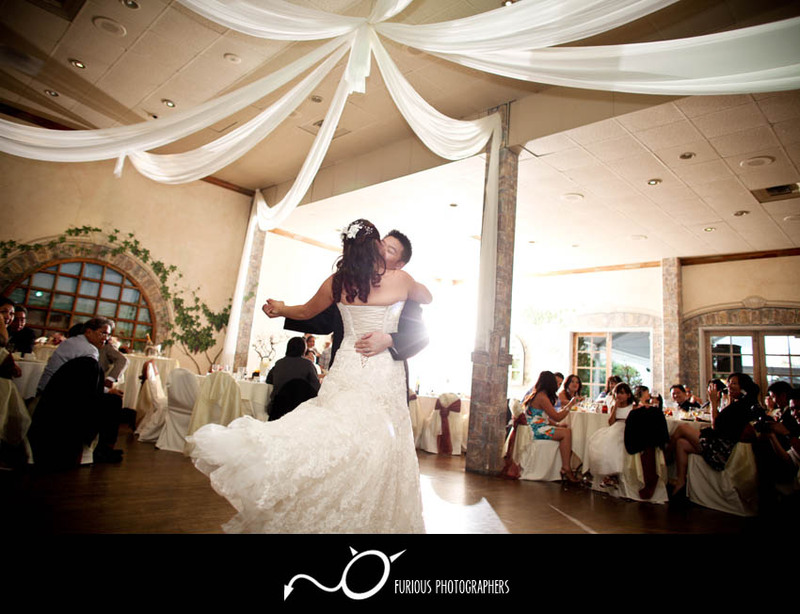 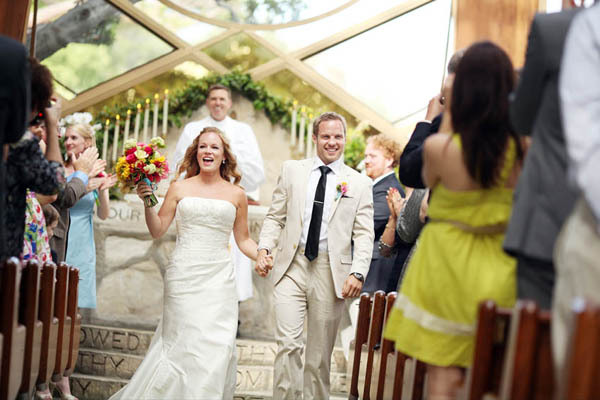 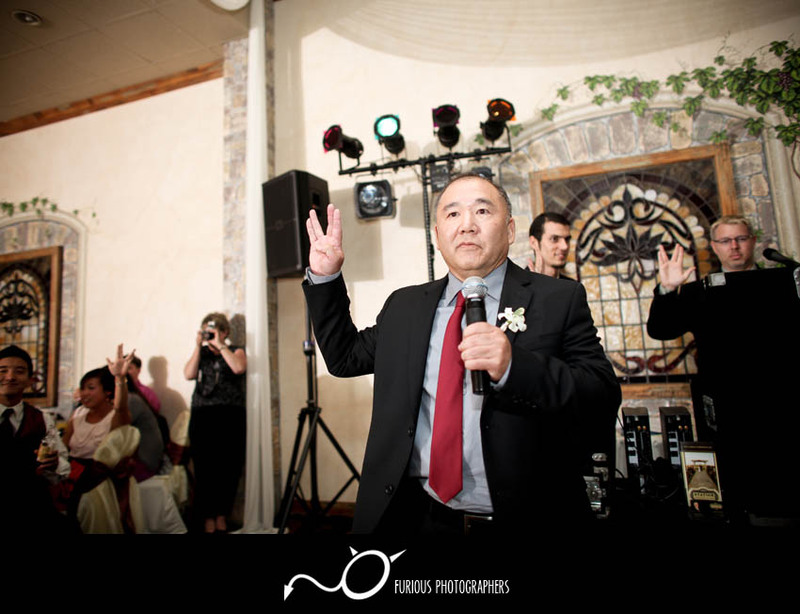 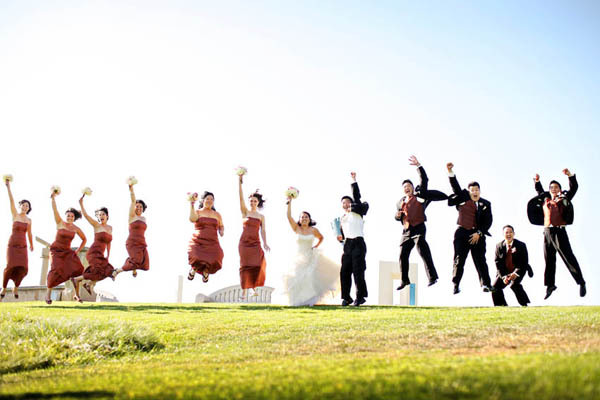 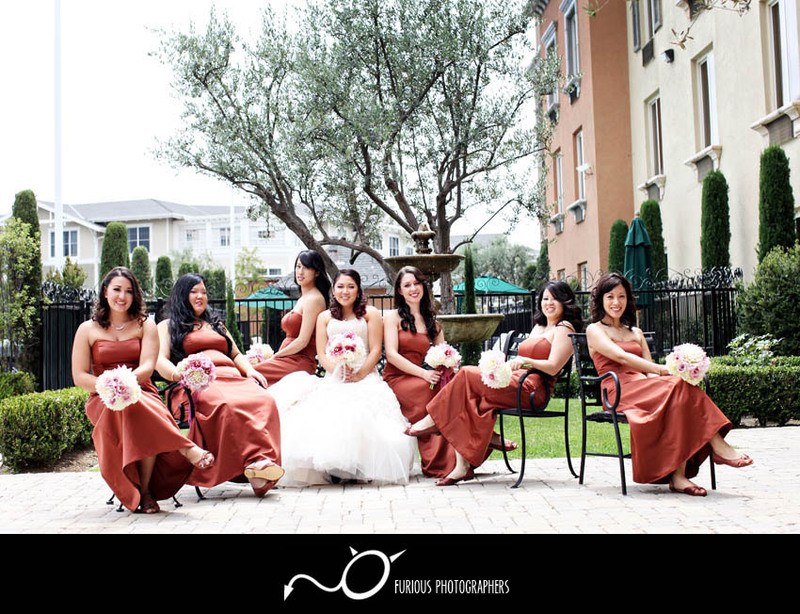 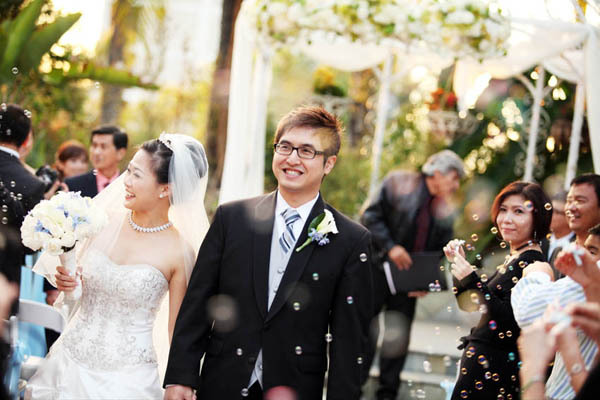 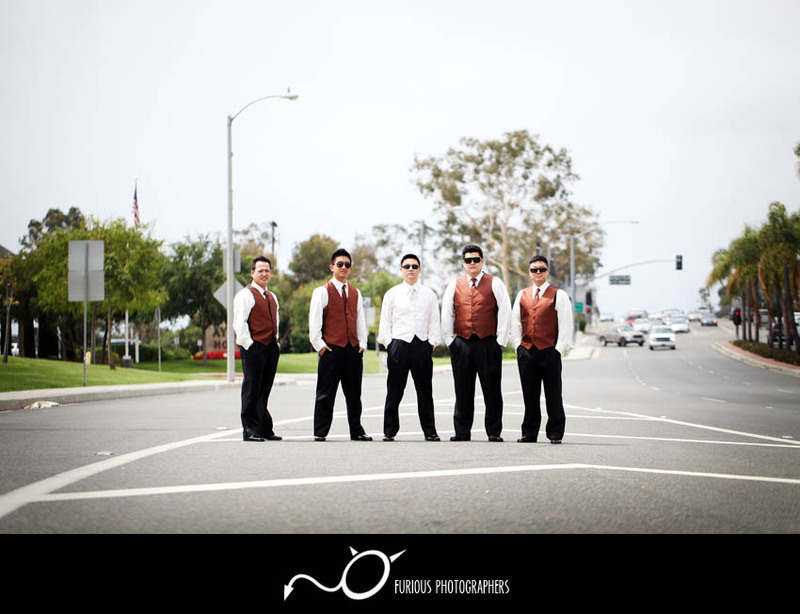 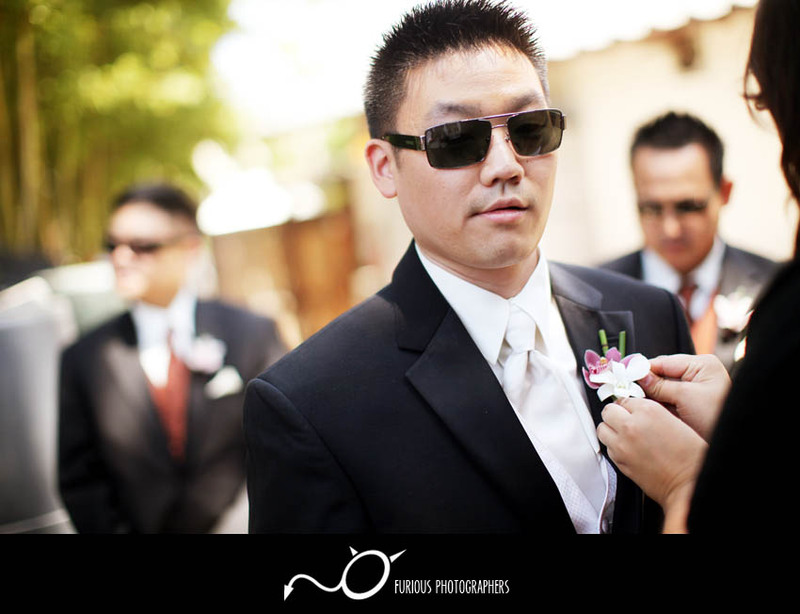 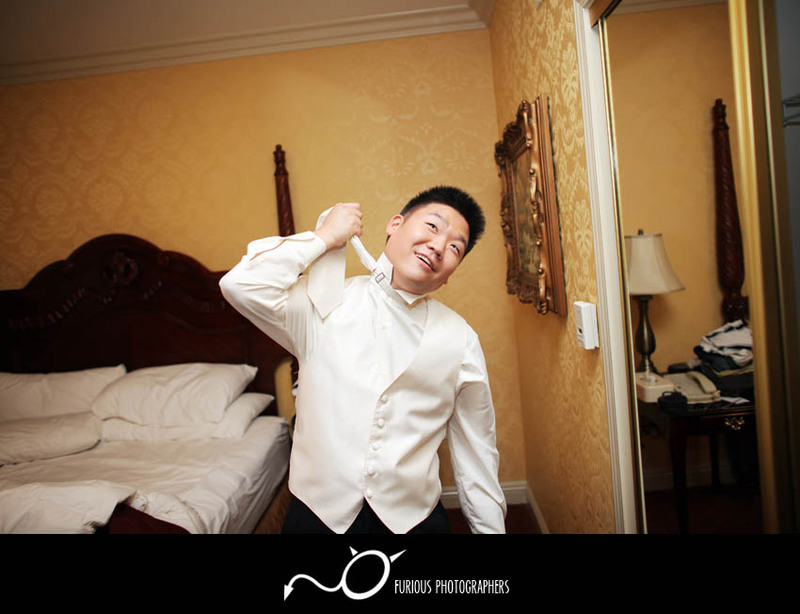 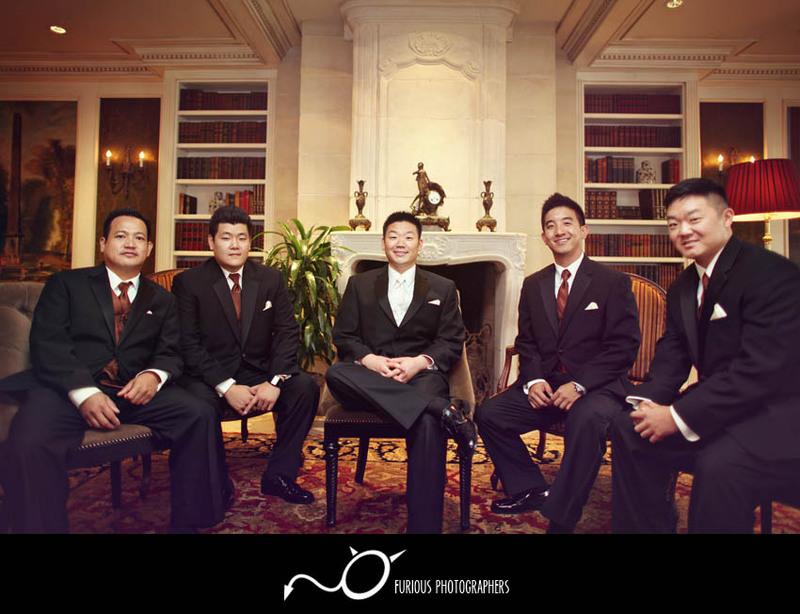 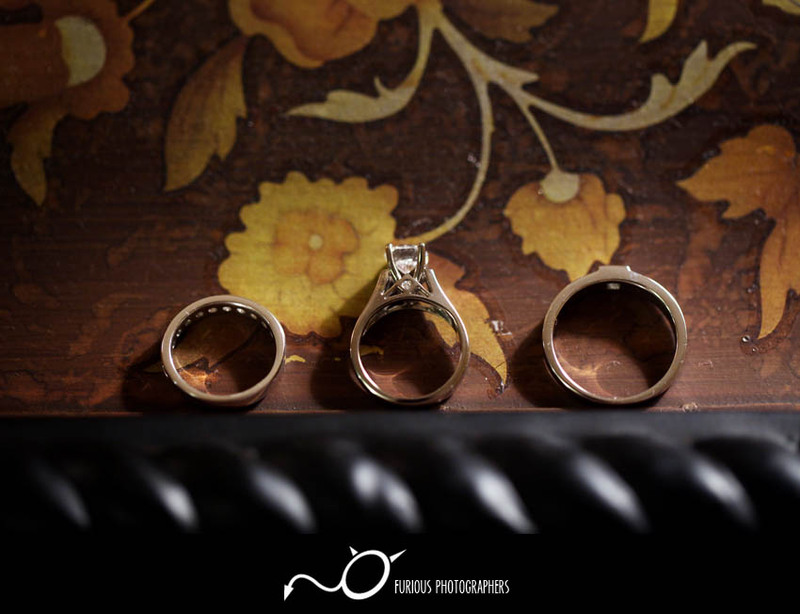 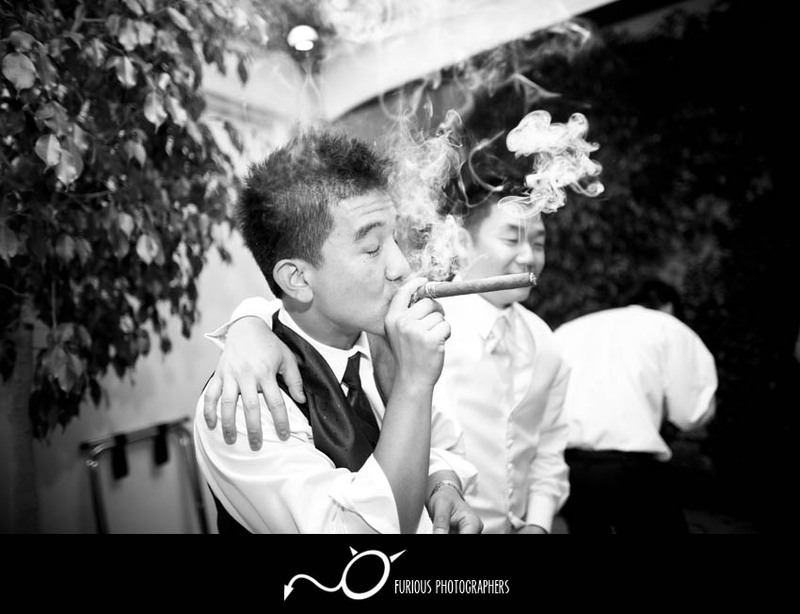 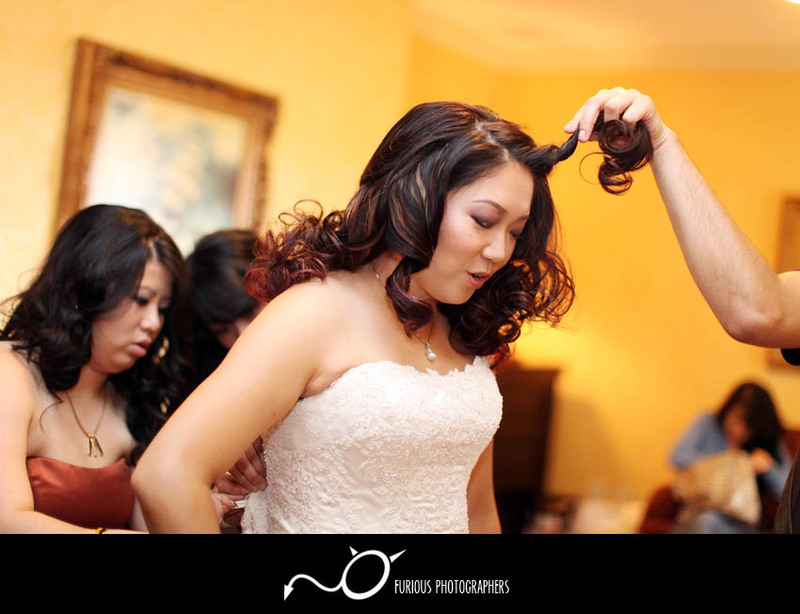 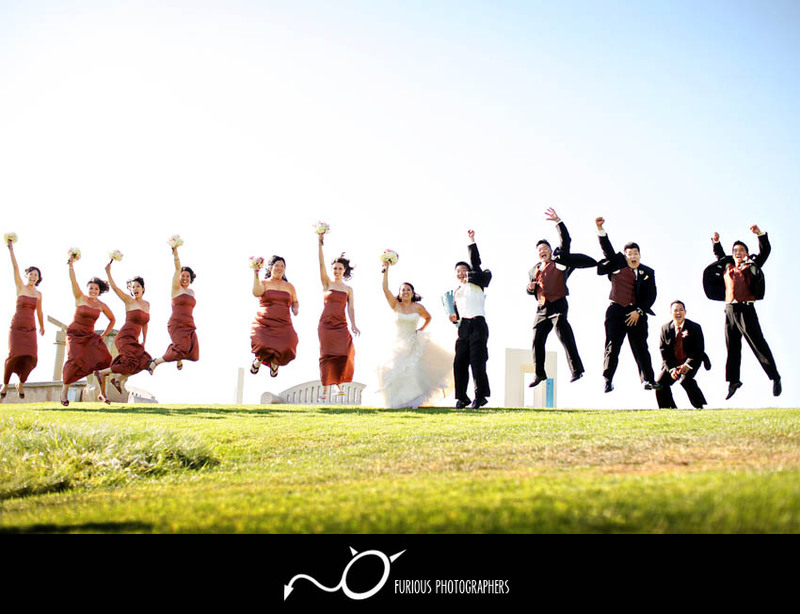 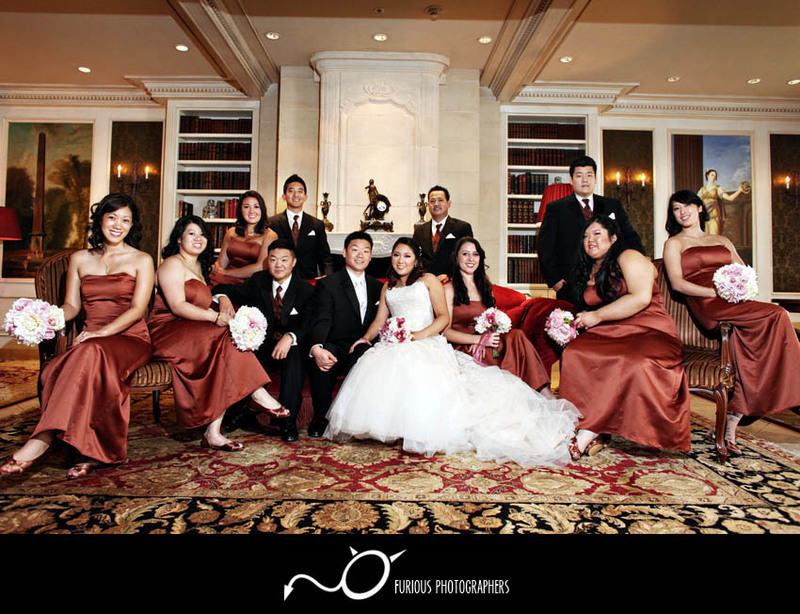 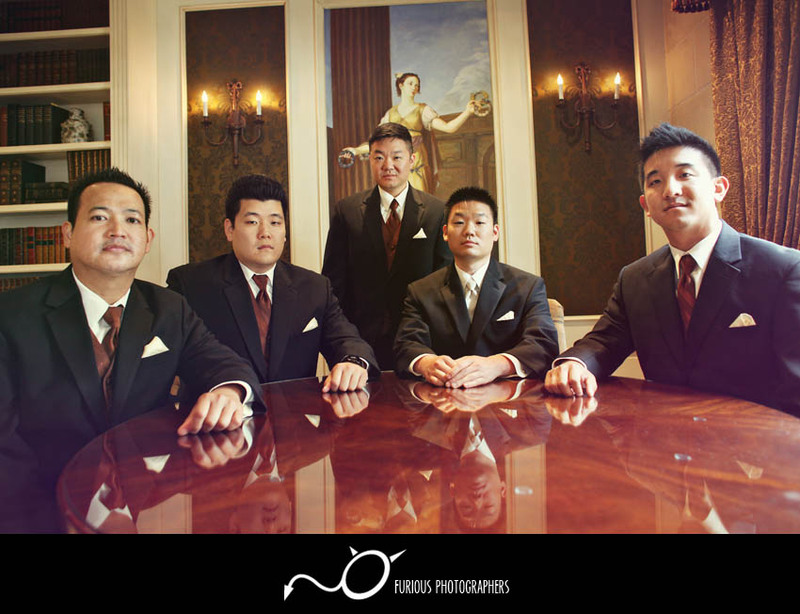 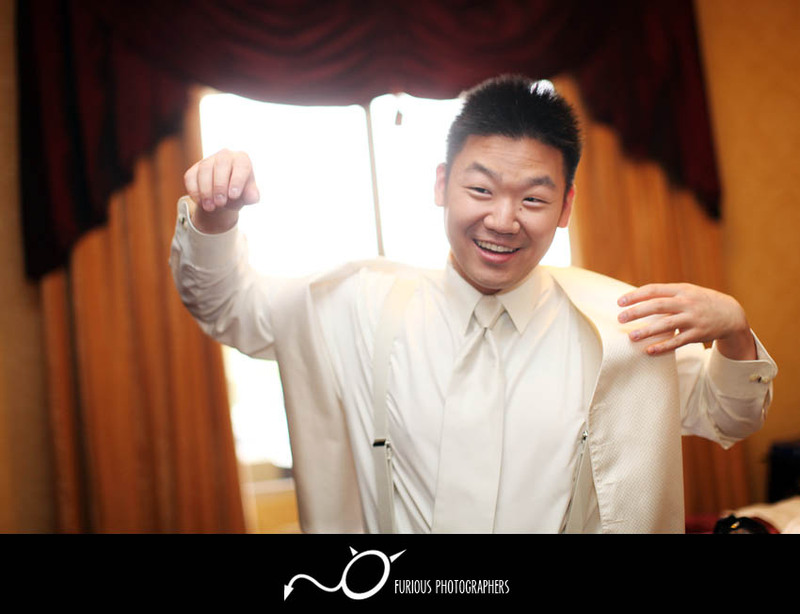 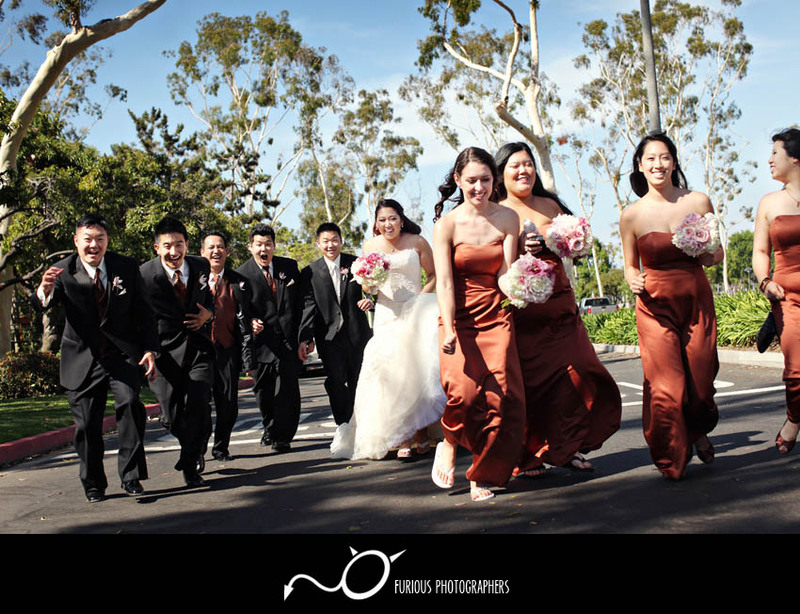 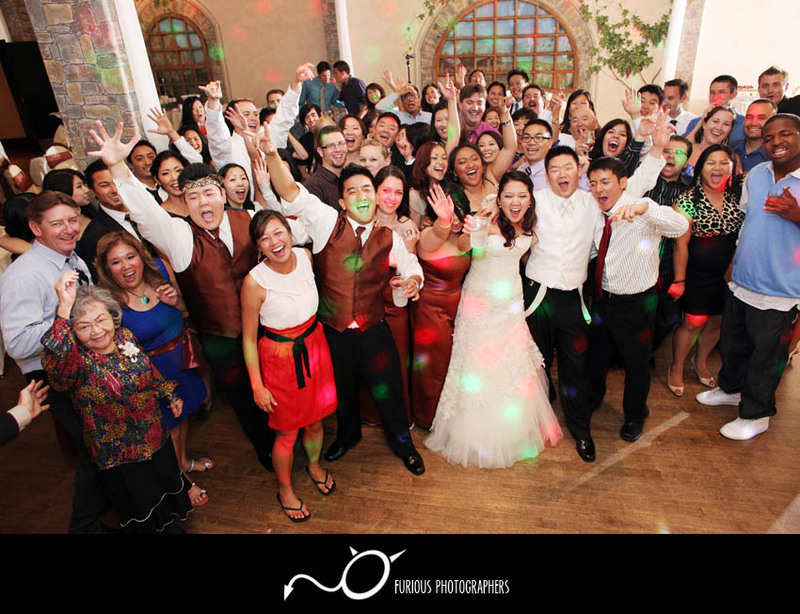 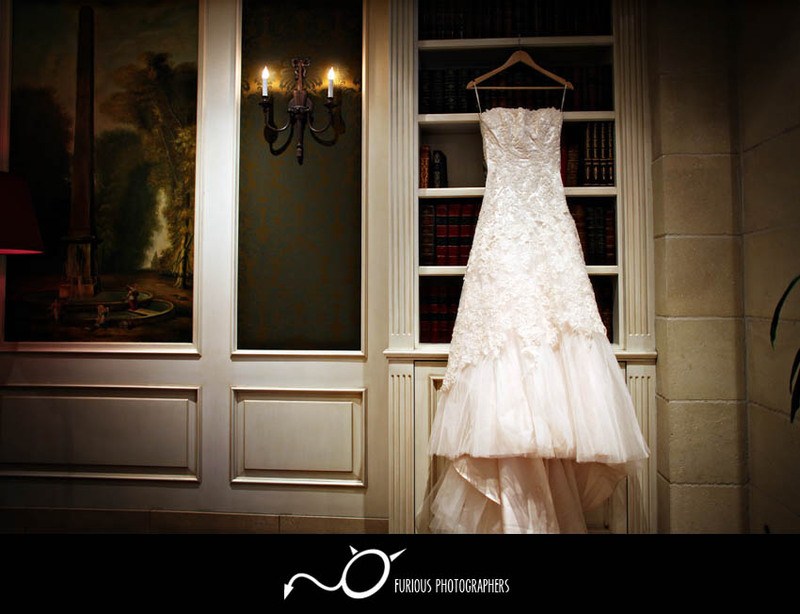 To find more wedding photos and samples of wedding photography events similar to wedding pictures of Long Beach Japanese Garden (Los Angeles) photographs, please visit Los Angeles weddings. 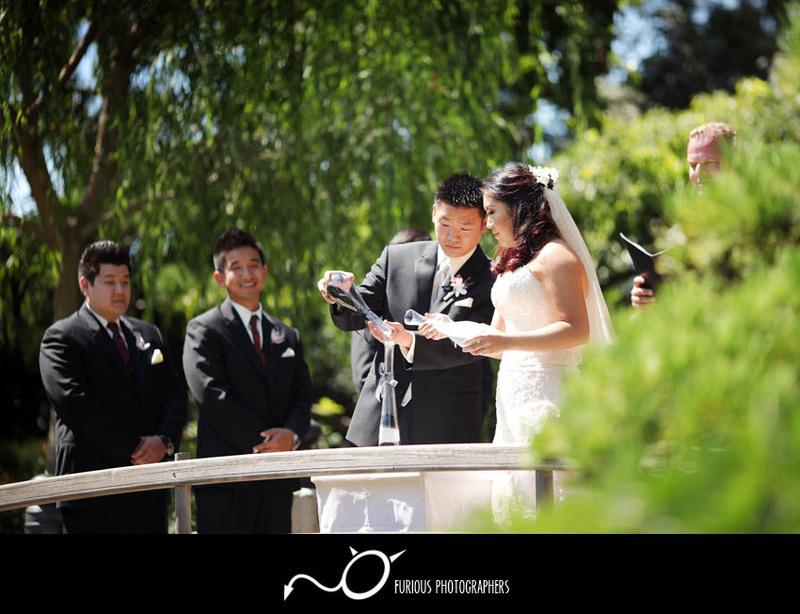 Read full article of real wedding photographers from Long Beach Japanese Garden wedding photography, please visit our Wedding photography blog here.